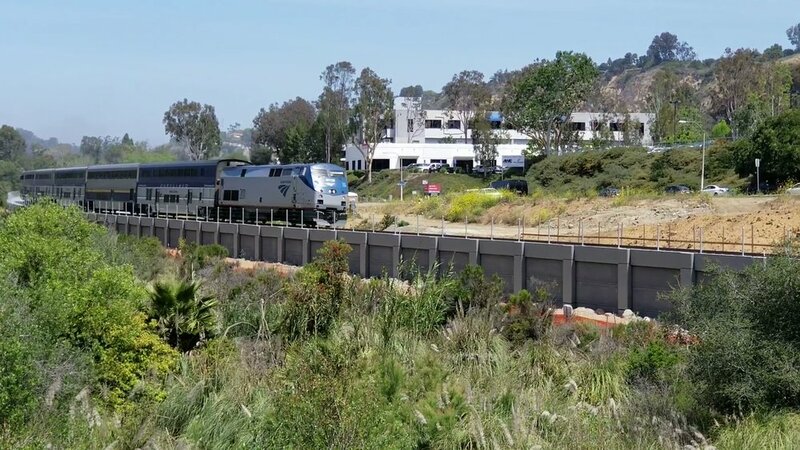 Building walls to connect communities. 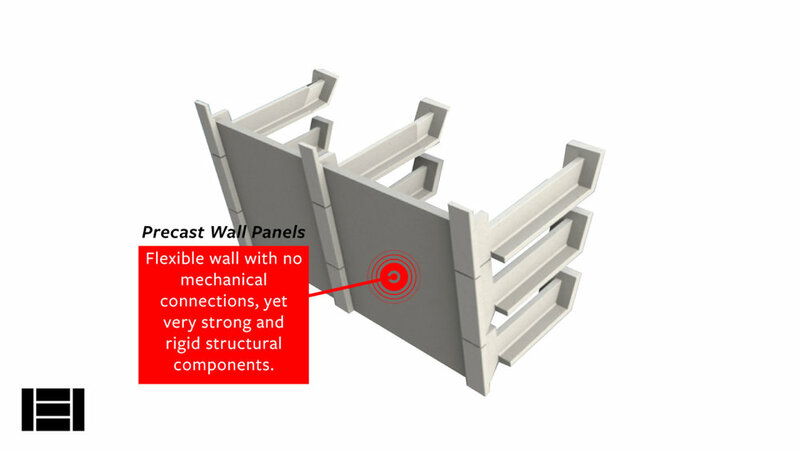 Want to learn more about our precast wall systems? 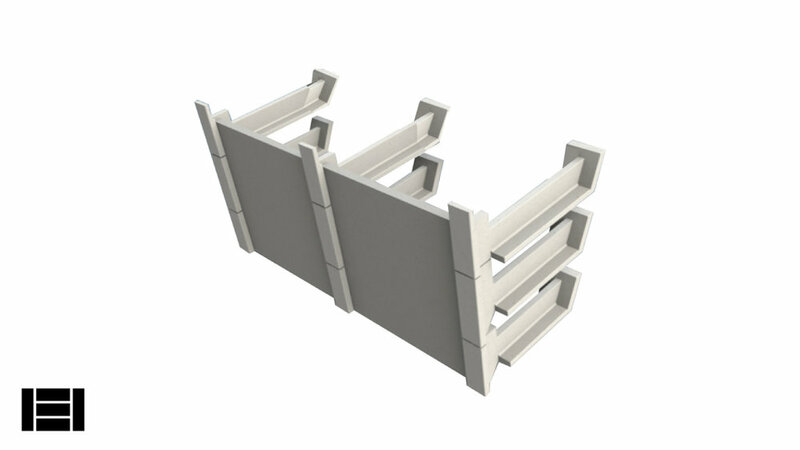 SRK's proprietary wall system saves time and money. Our walls eliminate shoring, reduce soil export and requires minimal excavation meaning faster installment, quicker turn around time and more money in your pocket. We are a dependable and reliable subcontractor committed to innovation, solution and delivery.